Click apply to get started on your summer of a lifetime at a Jewish summer camp in the USA! Your step by step guide to applying! We make the application process really and straightforward for you! Our Jewish Camp America team are on hand to help you from the very beginning and will help you find your perfect Jewish summer camp placement! 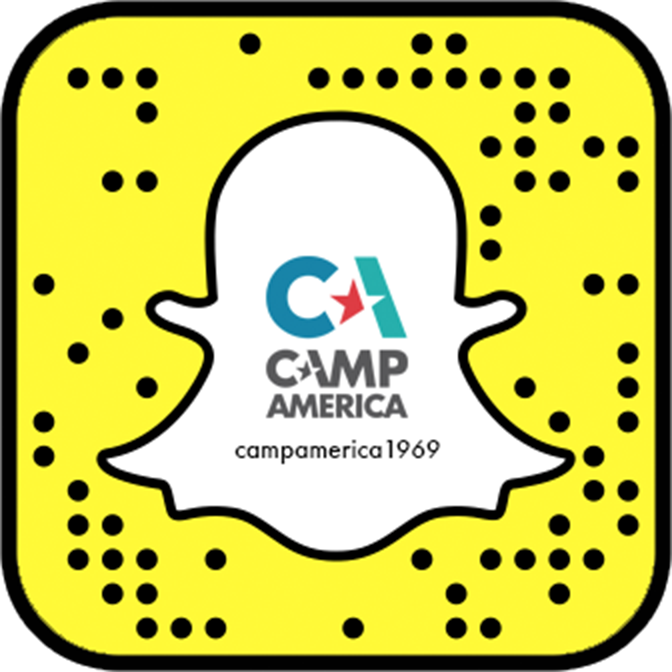 First you simply need to Register and submit a few basic details to set up your online Camp America account. Registering takes less then a minute, so click here and do it now! Once you’ve Registered, you will then have access to your very own online account and you can then start creating your personal profile. Work through each of the sections and try to give us as much information as possible. You can always save whatever you’ve done and keep going back to it whenever you want. Part of the application will require you to supply 2 references from someone who knows you in a professional manner. All you need to do is upload their name and contact details in the reference section of your application, They will then get sent an email from us asking them to complete a reference for you. As soon you’ve completed the majority of your profile, you will be able to select an interviewer. You’ll be shown a list of all the local interviewers in your area, so you can choose the one that best suits you and make contact with them. Your interviewer will help you finish your profile and may make suggestions as to hoe you can make it even better! Before an interview time and date can be confirmed, you need to make your first payment. If you don’t pass the interview stage, then your payment will automatically be refunded to you - so you’ve got nothing to lose! After your interview, we will then be able to guarantee you a placement on camp! A member of the Jewish Camp America team will be in contact with you to explain what happens next and begin working on finding you your perfect Jewish summer camp placement. Exciting!